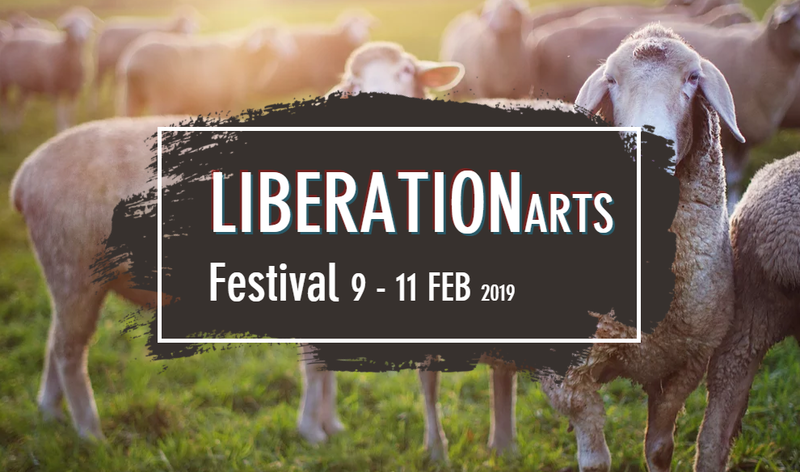 The next BIG animal rights arts & culture festival! This project is a large-scale, week long exhibition and festival event located in the UK city of Bristol. Set inside a spacious modern venue of Paintworks, the show will feature art of all kinds, speakers, performers, workshops, vegan food and art stalls; all reflecting an animal rights theme. A variety of vegan documentaries and films will be shown.. Films will cover all aspects of veganism as it relates to ethics, the environment and health. ← Mission Pizza at LHG Tap Room Opening!